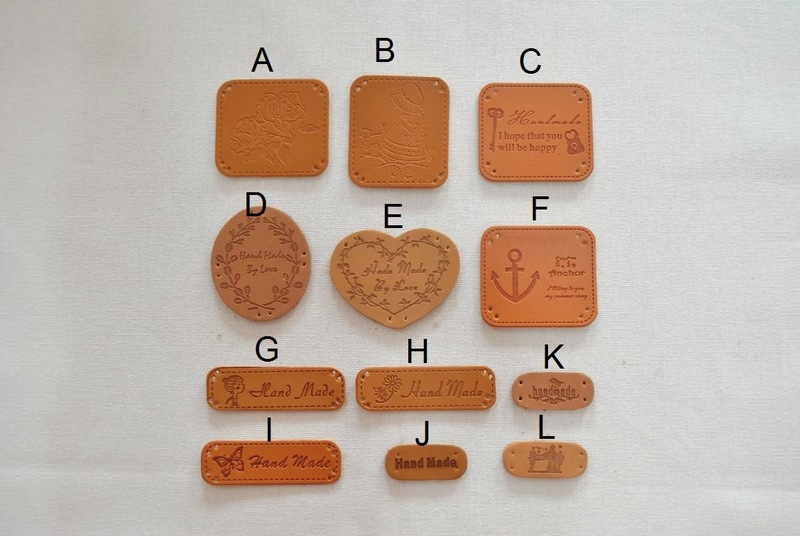 Leather label to decorate your craft. Will make your craft looks classy and elegant. Please click to enlarge picture to see more details on the label.